Oh Tristram, you silly town you! If only you could have caught a break… Anyone that has played played Diablo 1 or 2 already knows this song. And you probably love it too! Creepy, haunting, absolutely perfect. 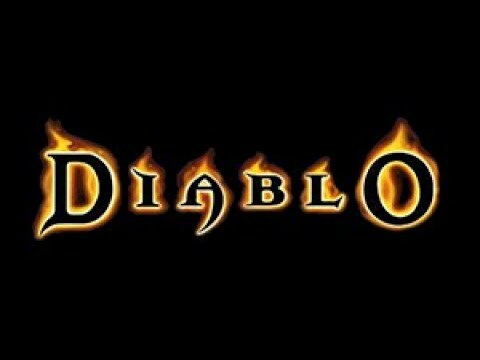 For those of you that haven’t played the Diablo series, it is like $5 so hurry up and get clicking! Yes, it is one of my great shames that I played World of Warcraft. The good news it that it only ruined my life for about one year! The bad news is that it ruined my life for one year. The icing on the already horrible cake that makes up my WoW gaming time is that I played a Night Elf Hunter, and I LOVED IT. I still remember venturing out into the Teldrassil wilds (Night Elf starting area) with such a sense of wonder and excitement. 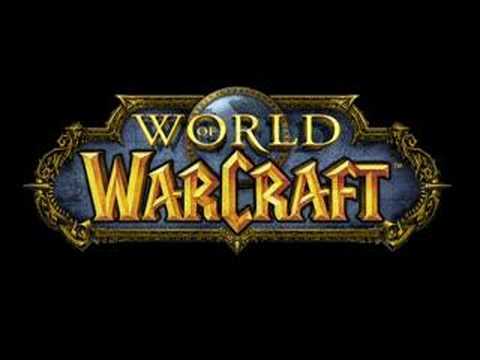 This isn’t really a Blizzard song but more of an “inspired by” World of Warcraft fan song. My wife put together this tribute video/song for my WoW pet. 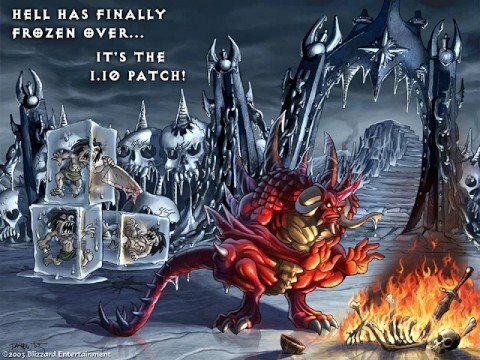 It was actually really popular a few years ago and was even showcased on the official WoW website on one of Blizzards fan appreciation THINGYS (technical term). Clearly Blizzard makes some incredible games, and it’s fantastic. “Fortress” may sound uncharacteristically serene for Diablo, but it sets the perfect mood for the beginning of the game’s final act. With Diablo defeated, this piece welcomes players to savor their few, remaining moments of rest in the barbarian village before beginning their pursuit of Baal up to the peak of Mt. Arreat. I love that it opens with such a mournful horn and string combination that slowly changes character to suggest the upcoming struggle. 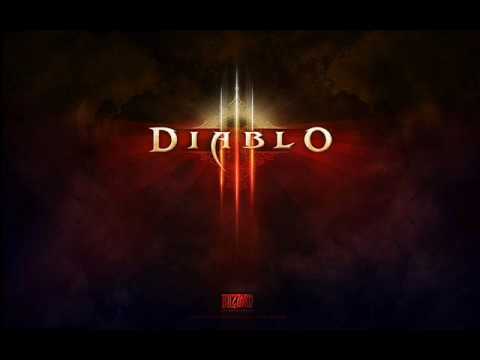 This is one of a handful of unused tracks that Blizzard posted as bonuses on the Diablo II website. 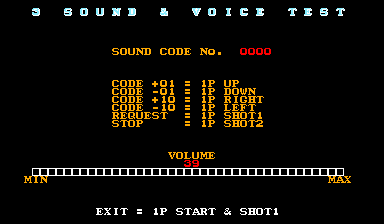 It’s a very cool glimpse into all the work that goes into games–especially the soundtracks–that players might never see. Although the opening bars almost sound like they could be from R.E.M.’s Halloween album, the guitar and percussion quickly take on a sound that’s unmistakably Diablo. It’s disappointing it didn’t make it into the game, but at least Blizzard saved it from being completely left on the cutting room floor. I really had no idea what I was getting into with StarCraft back in 1998. I was expecting little more than a sci-fi skin for WarCraft II, and having tried both the Terran and Protoss factions, I already saw the parallels developing between the units and gameplay conventions of the two games. So, who better to shock me out of my preconceptions than the Zerg? 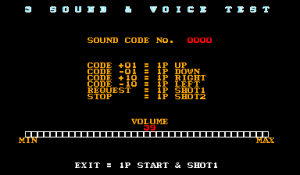 They were completely alien–in appearance, gameplay, and especially their accompanying music. “Zerg One” opens with some unsettling static and some otherworldly ambiance, and it’s not before long that the booming, heartbeat-like bass comes to prominence. The real hook, though, is the guitar wailing that slowly starts to build around the 45-second mark. To me, it immediately, undeniably sounded like a swarm of writhing horrors marching–or slithering–steadily forward. How fitting. Whether you’re battling mysterious aliens or exploring a spooky jungle, Blizzard’s soundtracks play a huge part in making their games so immersive and memorable. If you’ve ever had a song from your favorite Blizzard game stuck in your head, let us know in the comments! Previous Post VGH #18: Attack on Your Wallet! !